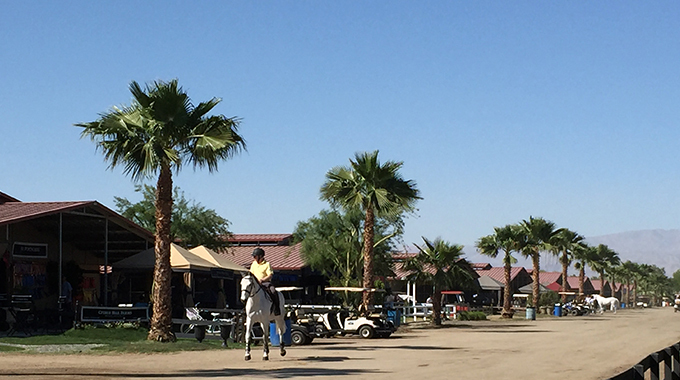 It can be difficult to feel instead of look to see if you are on the correct diagonal at the posting trot. In this video Bernie Traurig takes the frustration out of missed diagonals by teaching a rider on a lunge line to feel the diagonal by closing her eyes, focusing on the rhythm of the trot at both the sitting and posting trot. Video Credits: Bernie Traurig, Saundra Price, “Machiavelli” owned by Saundra Price, filmed at “Hunter’s Hideaway” owned by Jo Cho Astani. Cori wants to hear from you! If you have a grassroots question, use the form below to ask Cori. We may just use your question for a blog post or a video. Not all questions submitted will be answered due to the volume of requests. We will choose a few each month to answer. 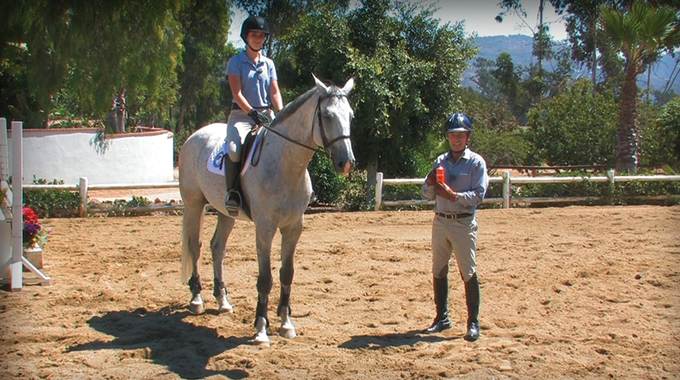 In this grassroots article, you'll learn what to expect at your first horse show. We'll give you a packing list, tell you what to do when you arrive, and let you know how to navigate the show office and warm-up area. 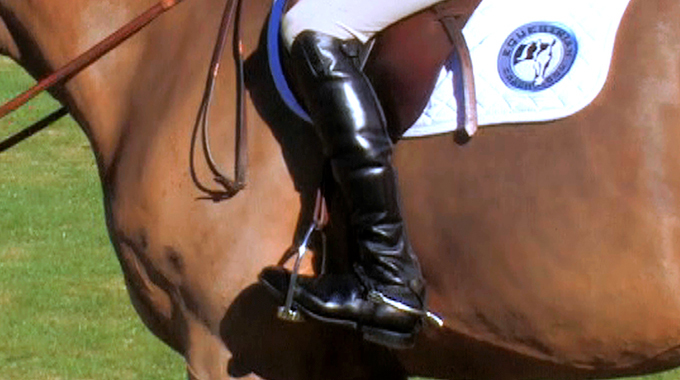 Bernie lends advice to a member asking how to prevent her stirrup from turning on her foot while she rides.